Summer officially begins on June 21st, and it's the perfect time for children on vacation to get in some pleasure reading. Here are some nonfiction titles that young readers will enjoy reading during their free time this summer. 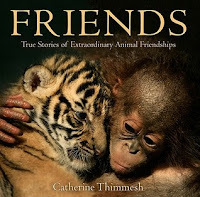 Kids love looking at photographs of animals; Friends will please animal lovers. The book features unlikely animal friendships such as a tawny owl and basset hound and a giraffe and ostrich. Each photo is accompanied by a paragraph about the friendship and a stanza from a poem. This is not a book that is meant for deep reading or for learning in-depth information. It's purely for pleasure, and it may inspire readers to check out more animal books from the library. Summer is the perfect time to get outside and do some bird watching. 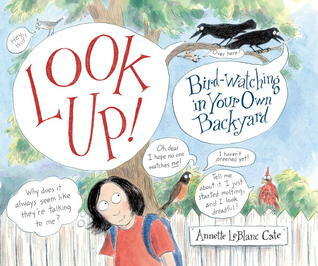 This picture book with comic book elements will inspire young readers to Look Up! See Louise's review from earlier this year. Kids will want to blow bubbles after they read McCarthy's nonfiction picture book about how bubble gum was invented. 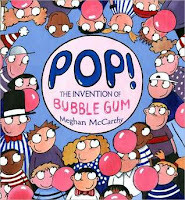 Readers will enjoy the cartoon-like illustrations as they learn about the history of chewing gum and how a worker at the Fleer Company created Dubble Bubble gum. You'll also learn why bubble gum is traditionally pink. 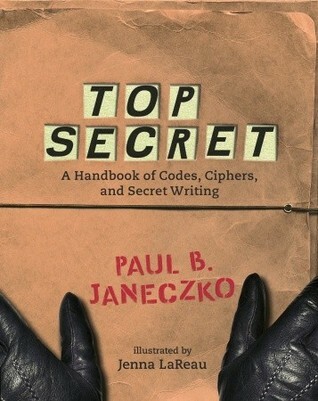 Readers will enjoy reading under the covers with a flashlight and a notebook as they learn to make their own codes and secret messages. 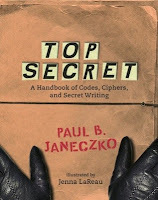 Janeczo provides readers with the history behind various codes and ciphers, and he gives readers many opportunities to crack the codes in the book. Summer is a time for playing and watching baseball. Sports fans who also love history won't want to miss the latest picture book biography by Jonah Winter. 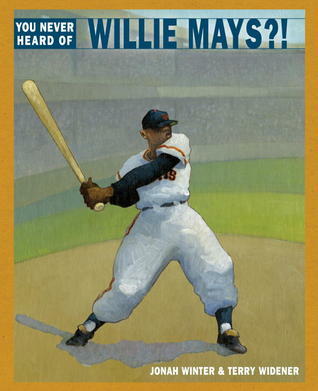 Read Louise's review of You Never Heard of Willie Mays?! Horn Book compiled an extensive list of fiction and nonfiction titles for summer reading. School Library Journal's On the Common Core column recently focused on reading nonfiction for pleasure.